The growth of the child depends on many factors. Among them are the main healthy sleep, exercise and food rich in vitamins and protein. The main influence on the growth rate provides the hormone called somatotropin. For the growth and normal development in the human body responds hormone, which is called "growth hormone". The scientific name for this hormone is somatotropin. Growth hormone in children and adolescents stimulates an increase in the length of the tubular bones, which ultimately affects the acceleration of growth. In addition, growth hormone is able to stimulate the growth of muscle tissue and slow down katabolicescie processes associated with the destruction of muscle cells. Somatotropin increases protein synthesis, accelerates fat burning, involved in carbohydrate metabolism, enhances immunity and increases calcium in the bones. In comparison with adults in the child's body produce much more growth hormone. The maximum concentration of growth hormone in the blood occurs about the fifth month of fetal development. 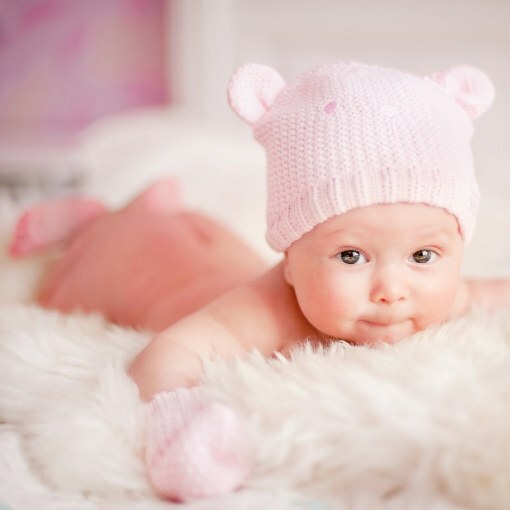 In the developing fetus she is 100 times greater than that of an adult. Then with age the production of growth hormone gradually decreases. To stimulate the production of growth hormone can: sleep, physical exercises amino acids and vitamins. The main vitamin responsible for the growth of the child, are vitamins D, B, A, and C. vitamin D regulates the formation of the skeleton, bone growth and cartilage. The b vitamins are involved in metabolic processes, regulate the synthesis of proteins and fats. Proteins that make up bone, cartilage and teeth, are formed with the participation of vitamin A. Vitamin C can improve the absorption of nutrients, is a powerful antioxidant, stimulates collagen production and improves the immune system of the child. According to some, only two percent of people increase so far as it allows genetics. Others grow a few inches shorter compared to its optimum growth. This is due to childhood diseases, and poor in vitamins diet. Amino acids are the building blocks from which the body of the child are all necessary for growth proteins. In addition, some amino acids are able to stimulate the production of somatotropin. Such amino acids include glutamine, lysine, ornithine and arginine. Therefore, the child needs a diet rich in proteins, they body and gets all the necessary amino acids. A positive effect on the growth processes of healthy sleep and exercise. They allow the child to not only fully realize this genetic potential, but also to have great health.